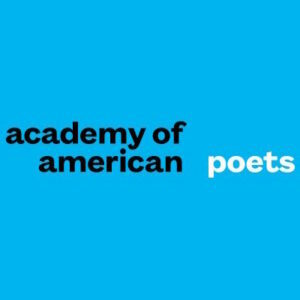 The Academy of American Poets has named Natasha Trethewey and Joy Harjo as its new chancellors. Since it was formed in 1946, only 115 poets have been elected to the academy. 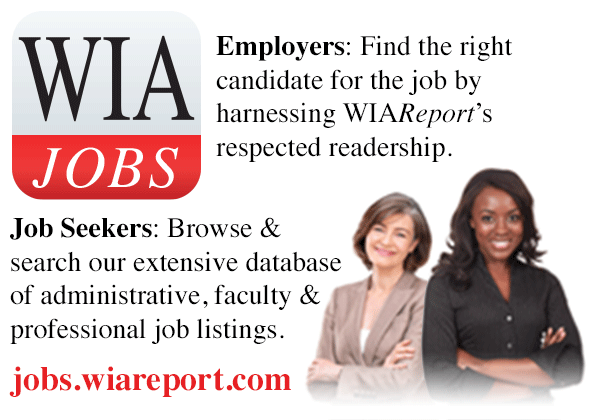 Natasha Trethewey is the Board of Trustees Professor of English at Northwestern University. 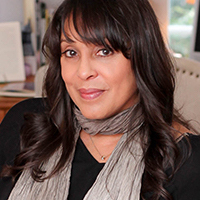 Professor Trethewey is the author of the Pulitzer Prize-winning poetry collection, Native Guard (Houghton Mifflin, 2006) and four other poetry collections. She is also the author of Beyond Katrina: A Meditation on the Mississippi Gulf Coast (University of Georgia Press, 2010). Professor Trethewey served two terms as poet laureate of the United States. In addition to the Academy of American Poets, Professor Trethewey is the recipient of fellowships from the National Endowment for the Arts, the Guggenheim Foundation, the Rockefeller Foundation, the Beinecke Library at Yale, and the Radcliffe Institute for Advanced Study at Harvard. In 2013, she was inducted into the American Academy of Arts and Science, and in 2017 she won the Heinz Award for Arts and Humanities. A native of Gulfport, Mississippi, Professor Trethewey holds a bachelor’s degree in English from the University of Georgia, a master’s degree in English and creative writing from Hollins University in Roanoke, Virginia, and a master of fine arts degree in poetry from the University of Massachusetts at Amherst. Joy Harjo is a professor of English and American Indian studies at the University of Illinois. She is a member of the Mvskoke/Creek Nation. She is the author of several books of poetry including Conflict Resolution for Holy Beings (W. W. Norton, 2015), How We Became Human: New and Selected Poems (W. W. Norton, 2002), The Woman Who Fell From the Sky (W. W. Norton, 1994), which received the Oklahoma Book Arts Award, In Mad Love and War (Wesleyan University Press, 1990), which won an American Book Award and the Delmore Schwarts Memorial Award, and What Moon Drove Me to This? (Reed Books, 1979). She is also the author of the memoir Crazy Brave (W. W. Norton, 2012), which won the 2013 PEN Center USA literary prize for creative nonfiction. As a performer, Harjo has appeared on HBO’s Def Poetry Jam in venues across the country and internationally. She plays saxophone with her band Poetic Justic, and has released four award-winning CD’s of original music. In 2009, she won a Native American Music Award for Best Female Artist of the Year. Some of Professor Harjo’s other notable honors include the PEN Open Book Award, the American Indian Distinguished Achievement in the Arts Award, the Josephine Miles Poetry Award, the Mountains and Plains Booksellers Award, the William Carlos Williams Award from the Poetry Society of America, and the Wallace Stevens Award from the Academy of American Poets. She has earned fellowships with the Arizona Commission on the Arts, the Witter Bynner Foundation, and the National Endowment for the Arts. Professor Harjo holds a bachelor’s degree from the University of New Mexico and a master of fine arts degree from the Iowa Writers Workshop.